In this article, we tackle the issue of improving a low credit score if you’ve been guilty of poor money management in the past. The thing to remember is that your credit score isn’t permanent but can increase – or decrease – according to the data supplied by financial institutions, utility companies and so on. 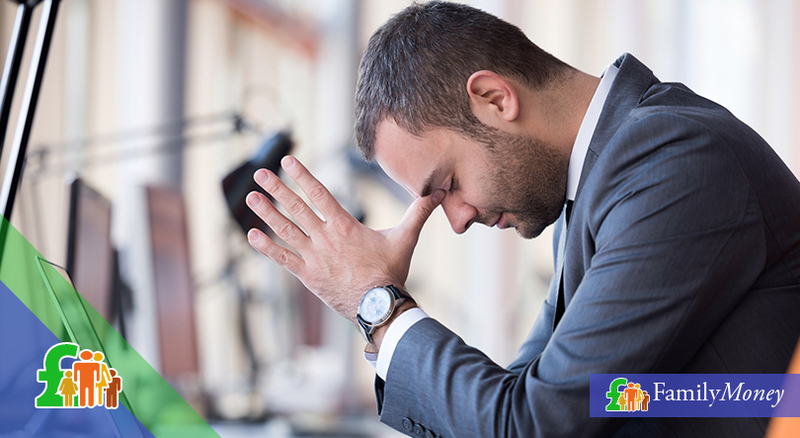 Our guidelines tell you how to set about repairing the damage to your credit score – even after a CCJ or bankruptcy. Finally, is it worth paying money to a credit repair agency? Before we start giving you advice about boosting your credit rating, the main thing to bear in mind is that it isn’t something that can happen overnight. It requires both patience and perseverance – there are no short-cuts. 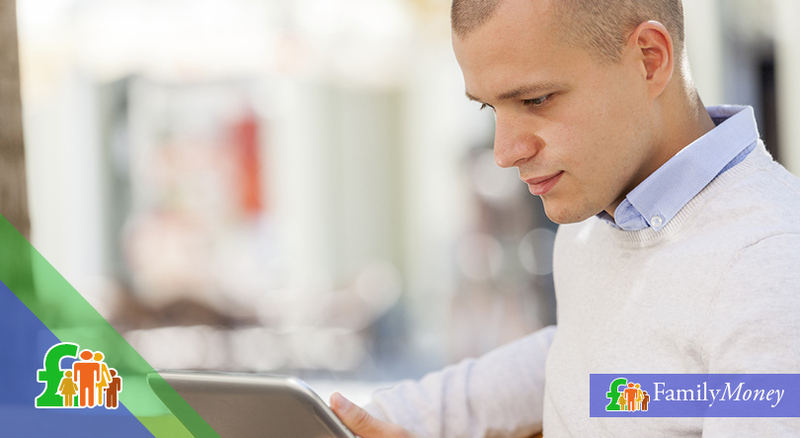 For only £2, you can receive a statutory credit report from credit reference agencies. Check your file carefully for any errors and ask lenders to rectify any mistakes – providing proof in the form of receipts or bank statements. Consider whether to use a Notice of Correction to explain the reasons for late payments or defaults. If you used to share a financial product with a former partner or flatmate, you can complete a Notice of Disassociation. This is vital if they have a poor credit score since their names will be linked with yours as financial associates. Your main priority should be to make sure that all credit repayments and utility bills are kept up-to-date. If you find it difficult to keep track of deadlines, set up a direct debit with your bank so that payments are made automatically. You may have cards and accounts that you no longer use but which are technically still active. Think carefully about whether you still need them and if not, cancel them. If they remain open, would-be lenders might be wary about how much credit you theoretically still have access to. They’re concerned about stability so try to keep accounts open which you’ve had the longest. Lenders are concerned about stability so try to keep accounts open which you have had the longest. Check that all addresses are kept up-to-date. Discrepancies in your address could be flagged as an alert when credit applications undergo fraud scoring. Details of savings accounts aren’t held on your credit file so they can’t be used to boost your credit score. After weighing up the interest on savings compared to interest charged for borrowing money, think about using your savings to pay off some of your debts. Only do so if you’ll still have access to credit in an emergency. Make a budget and stick to it. For a period of 3-6 months, keep your spending down to the bare essentials. Use the money you save to make credit repayments larger than the minimum and reduce your overall indebtedness. With a budget in place, you’re less likely to take cash advances on your credit card or require a payday loan to see you through to the end of the month. Such changes in your spending habits show someone who’s financially responsible. Your presence on the electoral roll is one of the key pieces of information which is used to verify your identity and your address. If you aren’t registered to vote, your credit score will suffer. Registering can be done online at the gov.uk website and all you need is your National Insurance number. 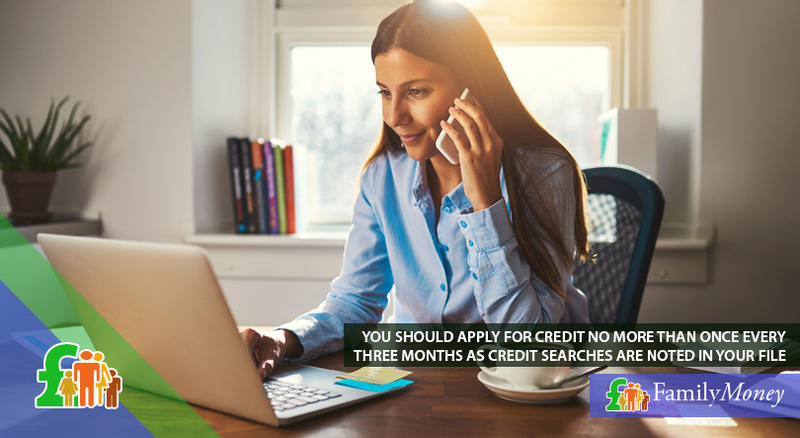 You should make no more than one credit application every 3 months since the credit searches will leave a footprint on your credit file. 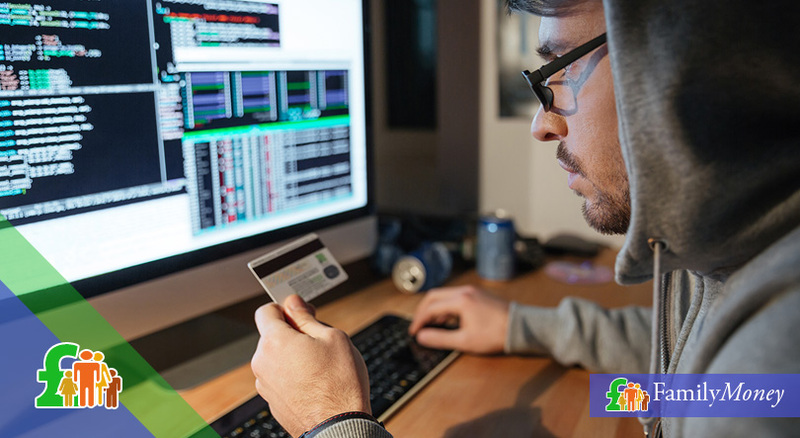 If you have a poor credit score, use the eligibility tools on the websites of financial institutions to see if you stand a chance of being accepted for credit. This doesn’t guarantee your acceptance but can inform you if you’ll be refused. Ask whether creditors would be prepared to use a soft or quotation search. Although the searches are kept on your report, they wouldn’t be seen by later lenders. If you’ve had a CCJ issued or been through a bankruptcy, there are other additional measures you can take to boost your credit score. Although their APR is significantly higher, using a credit-rebuilding card responsibly can increase your credit score. Use the card to make a number of purchases and pay the balance in full every month so you aren’t charged interest. You could sign up for the free Rental Exchange Scheme. You pay your rent to a third party, Credit Ladder. They pass the money onto your landlord and notify a credit reference agency. Make sure your rent is always paid on time and it will improve your credit rating. You may have seen adverts for credit repair agencies. Often they make unbelievable claims about how quickly they can help improve your credit score. Take such claims with a pinch of salt. If they use illegal means or encourage you to lie, this could backfire badly. Otherwise, they might charge you to do things you could quite easily do alone and for free. Wouldn’t it be better to use this money to pay off some of your debts? Using the measures above can help you gradually improve your credit score even after a CCJ or bankruptcy. The key word is ‘gradually’. Boosting your credit rating will take time. But let’s put this into perspective. It took you some time to get your finances into such a terrible state. You should count on at least the same amount of time to repair the damage which has been done.